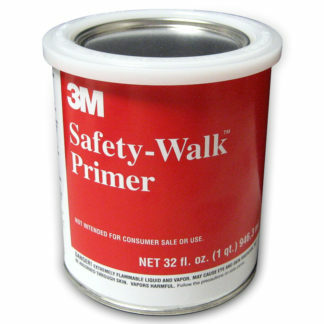 View cart “3M Safety-Walk Primer 901” has been added to your cart. 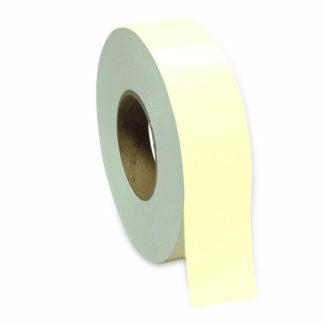 Photoluminescent anti-slip tape with self-adhesive backing. 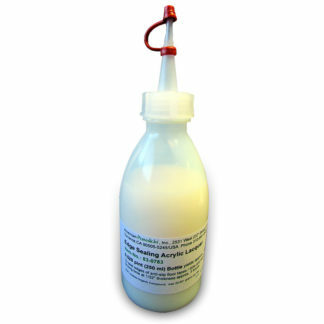 Slightly structured anti-slip surface. 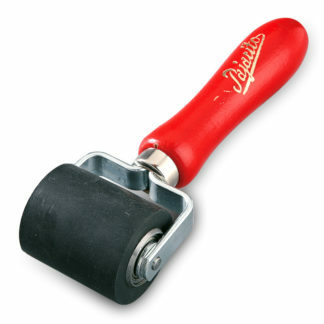 Floor-suitability tested by Underwriters Laboratories Inc.
ONLY use this Tape on SMOOTH, FLAT, STRAIGHT FLOOR surfaces! This Floor Tape does NOT go on curved step nosing, NOT on walls, NOT on handrails, NOT on pipes or other surfaces away from the floor!